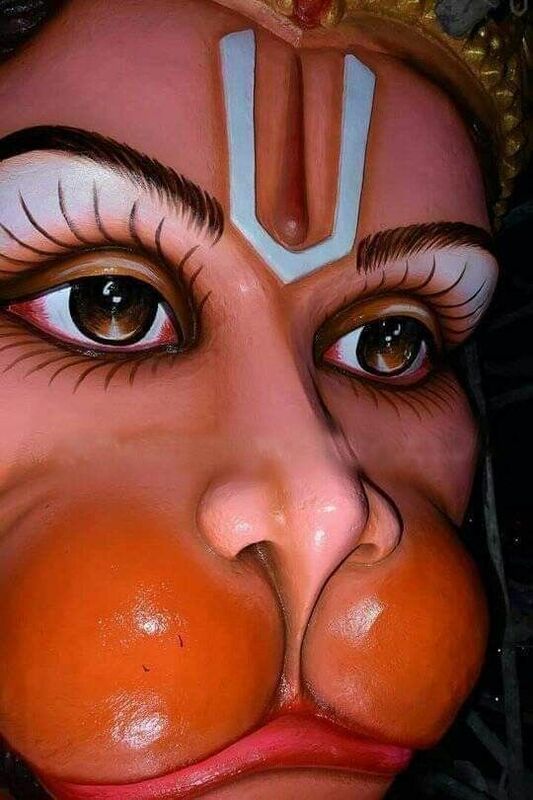 Ahead of Puri Shankaracharya taking any decision on whether to allow foreigners to climb chariot of Lord Jagannath during Rath yatra festival, the ‘Daitapati Nijog (priests association)’ today suggested the Odisha government to make special arrangement for them to have ‘darshan’ of the deity. “We are of the opinion that foreign nationals, both male and female, should not be deprived of having ‘darshan’ of Lord Jagannath. The state government should make special arrangement for foreigners instead of allowing them to come with local people,” Daitapati Nijog president Ramakrushna Dasmohapatra said. 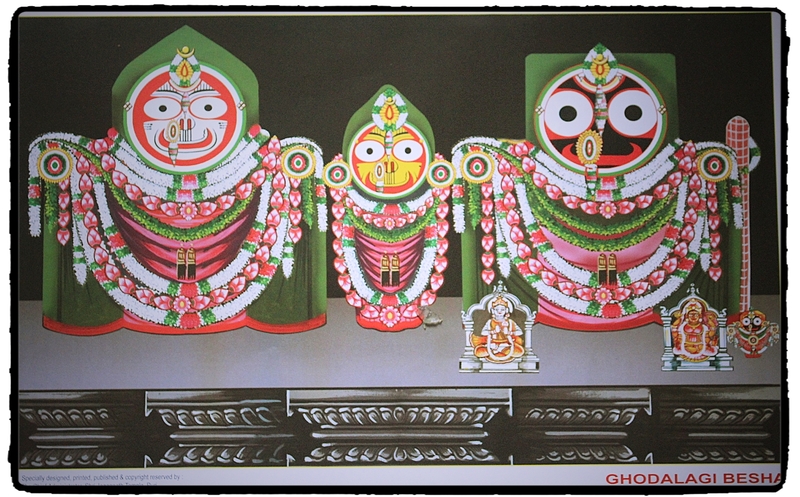 Daitapati Nijog is an influential section of priests, which take charge of the idols of trinity – Lord Jagannath, Lord Balabhadra and Devi Subhadra – from the time they are brought out of the shrine for ‘Snana Purnima (bathing ceremony)’ till they are taken inside the temple after Rath yatra. 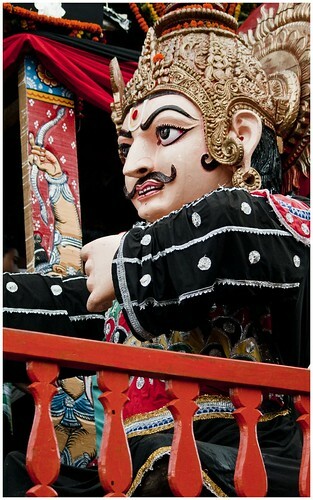 Last year, a male tourist from the US was also allegedly beaten up by local police on Lord Jagannath’s chariot. The police objected the American’s attempt to climb the chariot. As the controversy continued, Sri Jagannath Temple Administration left the decision on whether to allow foreign nationals to climb the chariots on the Shankaracharya. “I am of the view that no foreigner should be allowed to climb the chariots from next year in order to avoid controversy,” chief Badagrahi (chief servitor) of Lord Jagannath) Swain Mohapatra said. 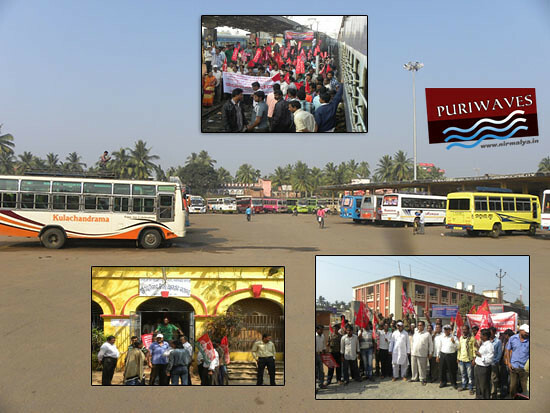 All devotees were allowed to have darshan of the Lord on the chariots this year. “But the Ileana issue has been hyped much, which is unsavoury,” he said.